Finals week at Randolph looks a little different than at other colleges. Students don’t crowd into large testing rooms to be watched over by a proctor. They pick up their exams when they’re ready and take them in a room they choose from designated spaces across campus. Our students enjoy this freedom because they believe in the Honor Code, a College tradition since 1891. By taking and signing the Honor Pledge, every Randolph student vows to act with the highest integrity in both academic and social life at the college. The Honor Code is based on mutual respect and responsibility, for yourself and for your peers. As a sign of this respect, no Randolph student is put in the position of “telling” on a classmate. Rather, they should ask the student to report him or herself to the judiciary committee. The Randolph Honor Code is the backbone of a tight-knit, trusting community that gives our students the respect and dignity they deserve as scholars and as human beings. For a full description of the Honor System and student judiciary process, please see the Student Handbook. 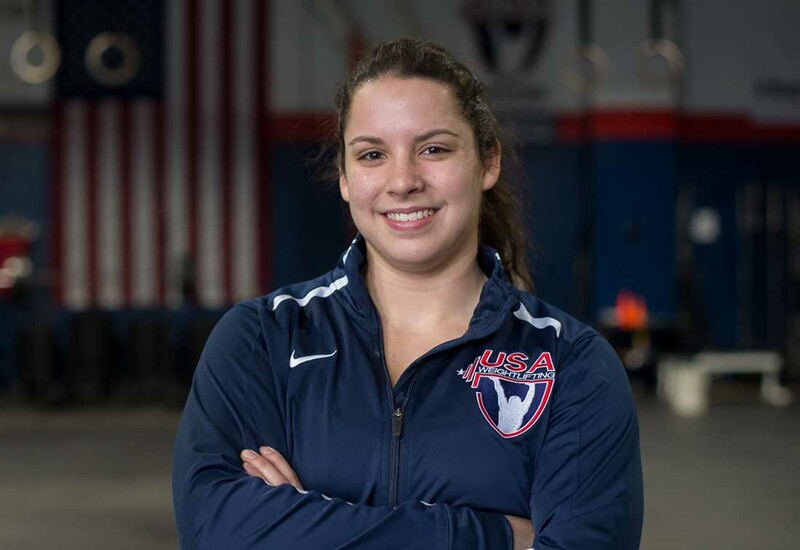 Although she’s only been competing in the sport for three years, Meredith Alwine ’20 has won multiple Junior and Senior National titles as well as three silver medals at the Junior World Weightlifting Championships. Elite weightlifter and Dean's List student Meredith Alwine ’20 talks about her journey to the 2020 Olympics. 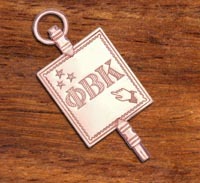 Phi Beta Kappa Randolph is one of only 286 colleges nationwide with a Phi Beta Kappa chapter. As a therapy tech, I assist physical therapists with their daily tasks, instruct and monitor patients with their rehabilitation protocols, and create a positive environment for patients. Randolph was able to prepare me for these opportunities by providing me with a great advisor who not only taught me the relationships between exercise and human performance throughout my major of sport and exercise studies, but helped me turn that internship into a great job opportunity.